JDS Contractors is a commercial concrete contractor. We offer both civil and structural concrete services, consisting of educational facilities, hospitals, religious structures, private retail, industrial and design development. Building relationships is the key to our success. We are masters of all construction principles and practices in our industry which make us a leader in our field. The level of experienced employees and our commitment to provide quality work under budget and in a timely manner propels us to an industry leader. 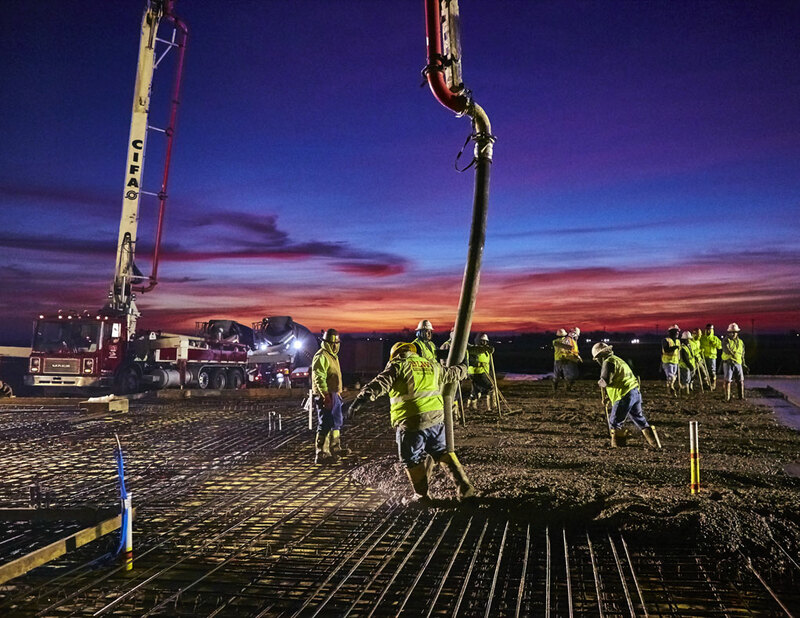 At JDS Contractors, LLC we offer an array of concrete contractor services which include Civil Flat Work, Value Engineering and Structural Concrete. Please contact us for all of your general concrete contractor needs. Do you know what to do? If you do or you don’t JDS Contractors, LLC can walk you through a building process by creating a plan to follow during construction, a true value added service. JDS Contractors is a commercial concrete contractor. We offer both civil and structural concrete services. Projects consist of educational facilities, hospitals, religious, private retail, industrial and design development.